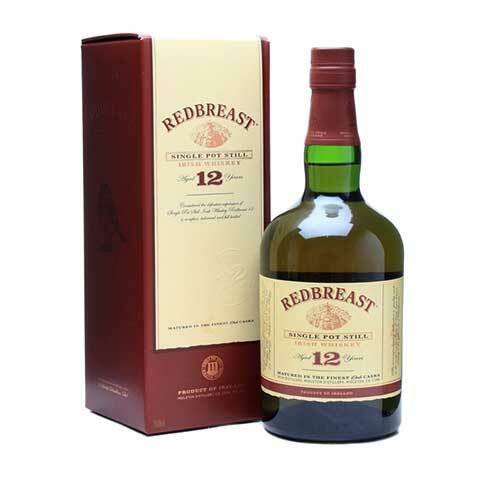 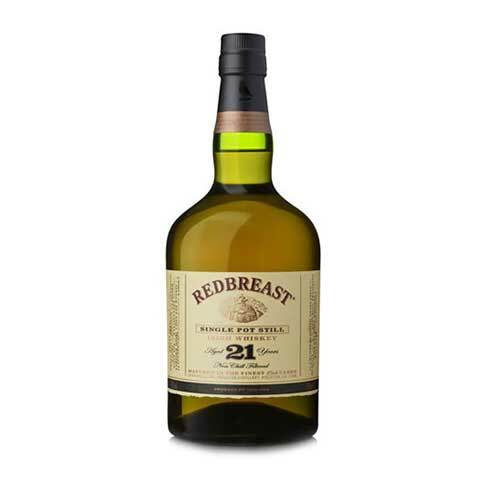 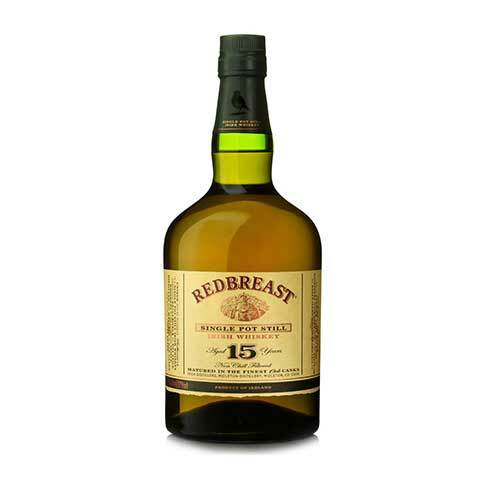 Full of aroma and flavour, Redbreast 12 year old benefits from a strong contribution from distillates which have matured in Oloroso sherry casks, giving it it’s trademark Christmas cake character. 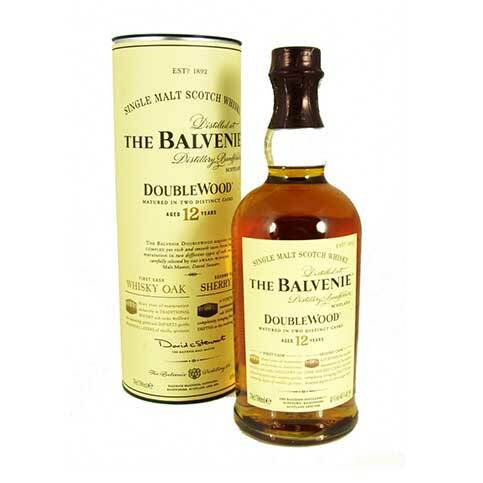 Nose: A complex spicy and fruity aroma with toasted wood notes evident. 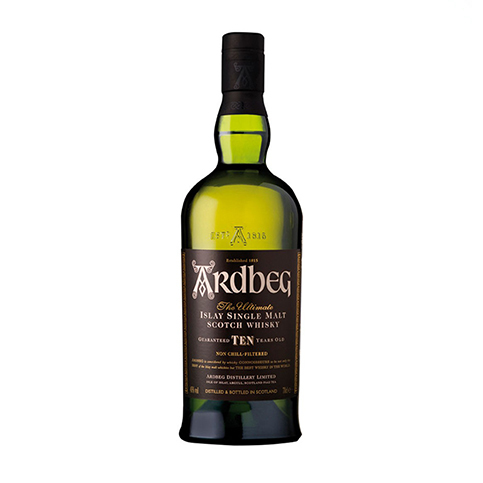 Taste: Full flavoured and complex; a harmonious balance of spicy, creamy, fruity, sherry and toasted notes. 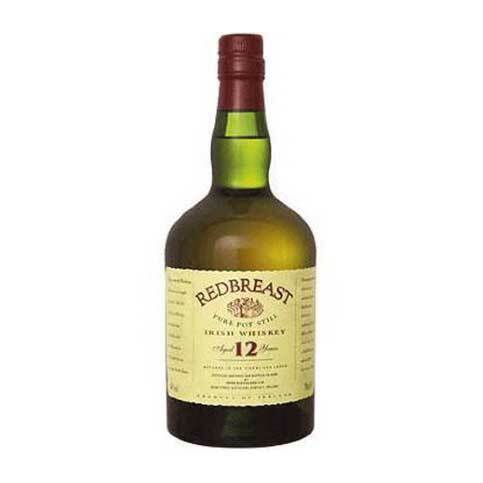 Finish: Satisfyingly long, the complex flavours linger on the plate.